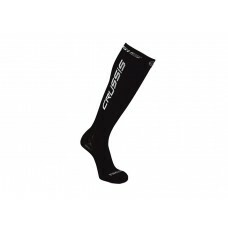 Neon Pink Compression socks by Crussis. Please select required size.Horn design helps the venous sys.. 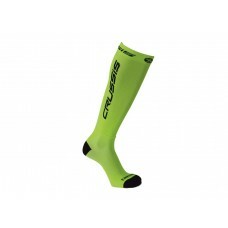 Neon yellow Compression socks by Crussis. Please select required size.Horn design helps the venous s..
White Compression socks by Crussis. Please select required size.Horn design helps the venous system ..